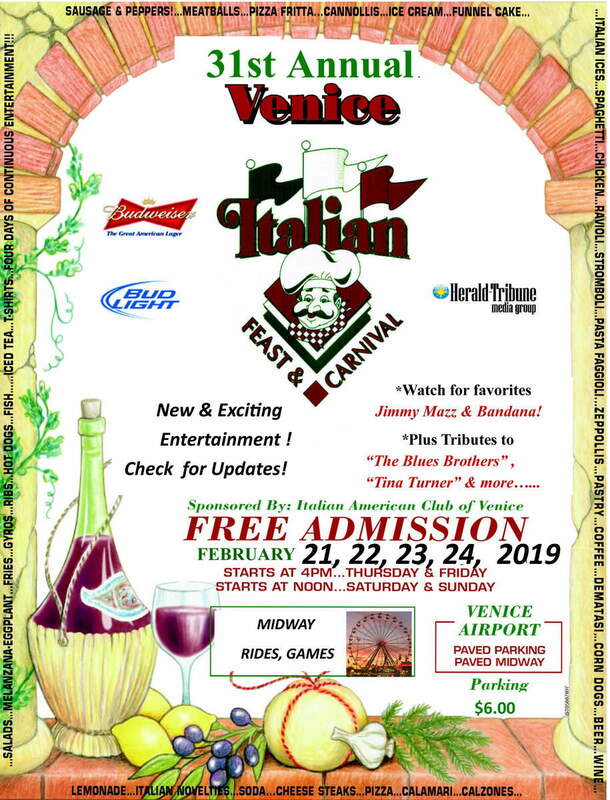 The Italian American Club of Venice will be holding their 31st annual Italian Feast & Carnival from Thursday, February 21st through Sunday, Feb 24th. 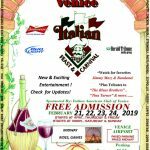 The four day festival features continuous entertainment, a midway with carnival rides for all ages, delicious food including Italian cuisine along with festival favorites, and much more! Gr8 Escape ChallengeEscape Room Games at Gr8 Escape Challenge (Up to 36% Off). Six Options Available.